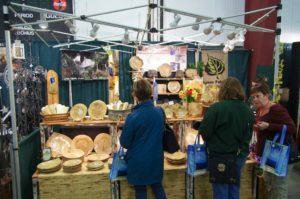 Showcase your Business over 3 Days and 10,000 Visitors! 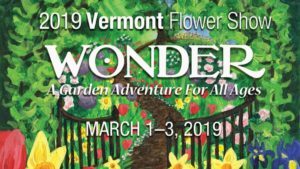 Become a sponsor of the 2019 Vermont Flower Show, in its 19th year for an experience unlike any other. 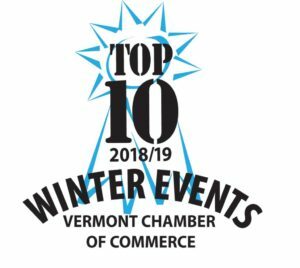 This year’s show has been chosen by the Vermont Chamber of Commerce as a Top Ten Winter Event to attend in 2019! The theme, “Wonder — A Garden Adventure for All Ages” will inspire, delight, and chase away those winter blues. 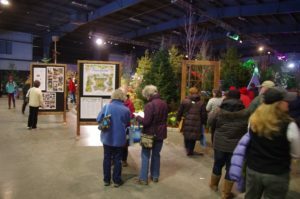 Show features include the Grand Garden Display, a spectacular 12,000 square foot landscape display created by hundreds of volunteers. 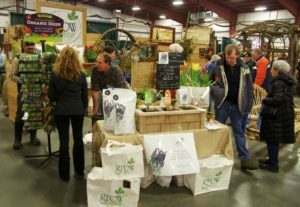 In addition, there are 100+ exhibitors displaying their wares and services, 40 seminars over the 3 days to choose from, a Vermont Specialty Food/Spirits vendor section, a Family Room offering hands-on activities and scheduled entertainment, displays by the Federated Garden Clubs of Vermont and the Vermont Garden Railway Society. 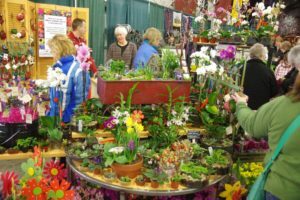 There is something for everyone at the Vermont Flower Show and it is not unusual for attendees to spend the entire day at the show. 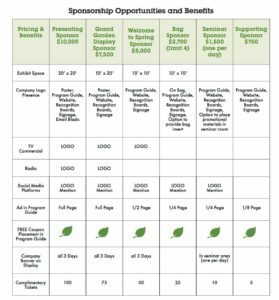 The VNLA is pleased to offer our supporters a generous selection of sponsorship opportunities to choose from. Sponsorships are available on a first come, first serve basis. 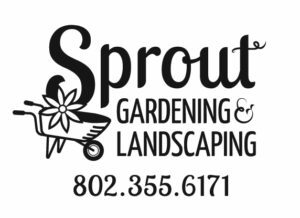 Contact us to discuss the best opportunities for your business or to customize your own package.